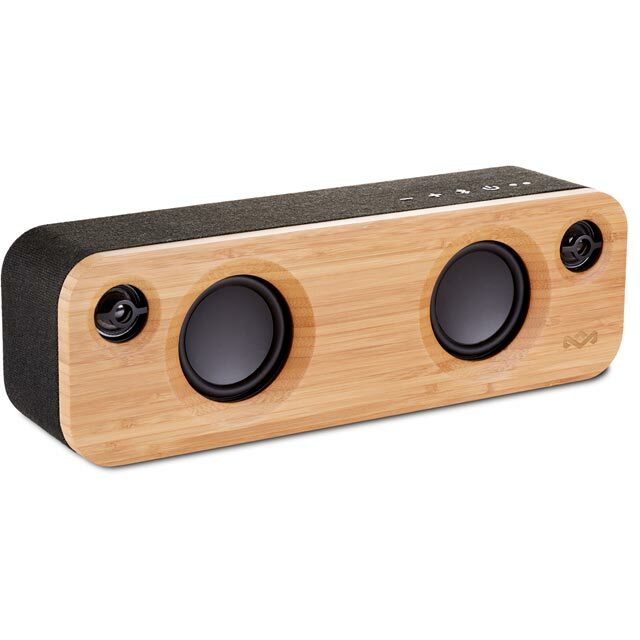 This black Get Together mini wireless speaker from House of Marley is the ideal travel companion. Whether you want to wind down in your hostel with some chilled-out tunes, or just want to liven up your picnic in the park, the compact, portable design means that wherever you go, your music can too. It connects to your devices wirelessly via Bluetooth, giving you 10 hours of non-stop music to enjoy before it’ll need recharging. 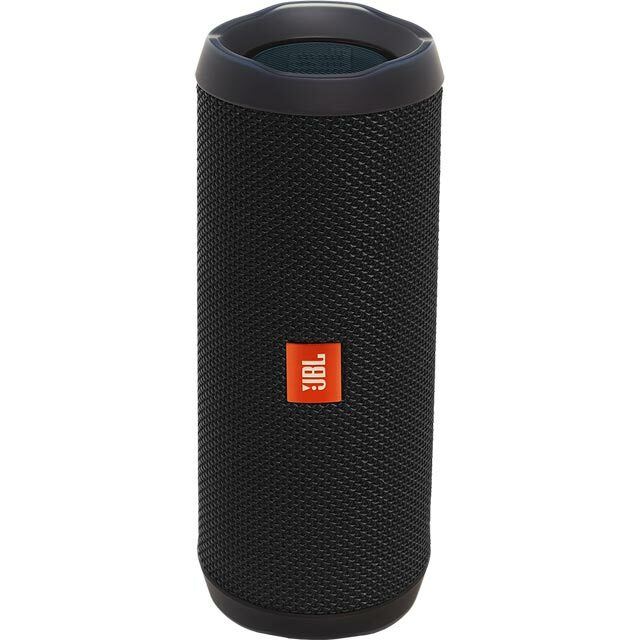 Plus, it has a USB port which you can use to charge your phone or tablet, and it also comes with a built-in mic so you won’t need to disconnect them to take a call. With Bluetooth connectivity, you can hook up to all your compatible devices without being held back by wires. Simply head to the Bluetooth menu on your smartphone or music player to get connected. Because it’s wireless, there’s a built-in battery which runs for 10 hours when fully charged. So you’ll enjoy entertainment throughout the day before needing to recharge.